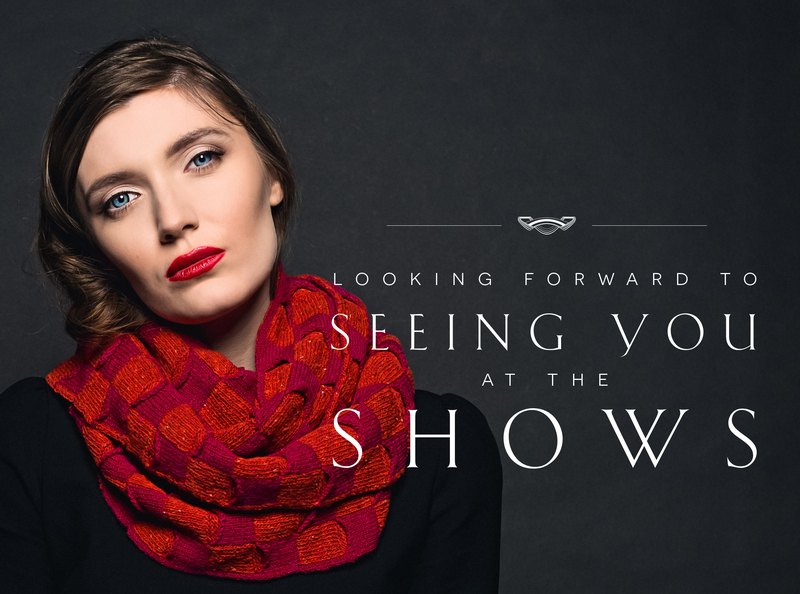 Áine will be exhibiting at Showcase in the RDS, Dublin at our Stand D106 & in Glasgow at Scotland Trade Show Spring, at Stand G38, this weekend. We love both of these shows and are excited to be showcasing our strongest collection yet. With new designs, new collections & new colours and we cannot wait to show you. So remember, we are at Stand D106 in Showcase & at G38 in Scotland Trade Show Spring.